The Marvel Cinematic Universe is known for sprinkling Easter egg references to its comic book source material throughout its Marvel Studios films. One such “Easter egg” will never be seen on screen. In Guardians of the Galaxy Vol. 2, Kurt Russell will play Ego, the father of Peter “Star-Lord” Quill (Chris Pratt). However, Star-Lord’s father was not Ego in the comics, but J’Son, the emperor of a planet called Spartax. Despite the secrecy, Gunn foretold that the identity of Russell’s character would be public knowledge before the movie made it theaters. He was right, but that’s just fine with him. Guardians of the Galaxy Vol. 2 is written and directed by James Gunn (Slither). 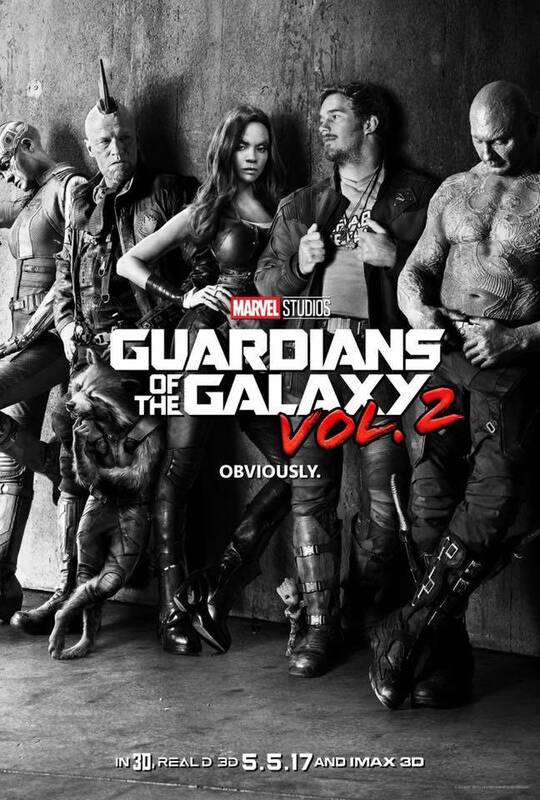 The film marks the return of the original Guardians, including Chris Pratt (Jurassic World) as Peter Quill/Star-Lord; Zoe Saldana (Star Trek Into Darkness) as Gamora; Dave Bautista (Spectre) as Drax; Vin Diesel (Furious 7) as the voice of Groot; Bradley Cooper (American Sniper) as the voice of Rocket; Michael Rooker (Jumper) as Yondu; Karen Gillan (The Big Short) as Nebula; and Sean Gunn (Gilmore Girls) as Kraglin. New cast members include Pom Klementieff (Oldboy), Elizabeth Debicki (The Great Gatsby, Everest), Chris Sullivan (The Knick, The Drop) and Kurt Russell (The Hateful Eight, The Thing). Guardians of the Galaxy Vol. 2 is scheduled to hit theaters on May 5, 2017. Have you seen LEGO Batman yet? Thanks to IMAX & Regal, you have the chance to win an amazing prize pack full of LEGO sets, movie tickets and more! Click here or the image above to enter. A winner will be chosen February 14th, 2017!